Looking for the trendiest town in America? Boulder, Colorado, I have found you! 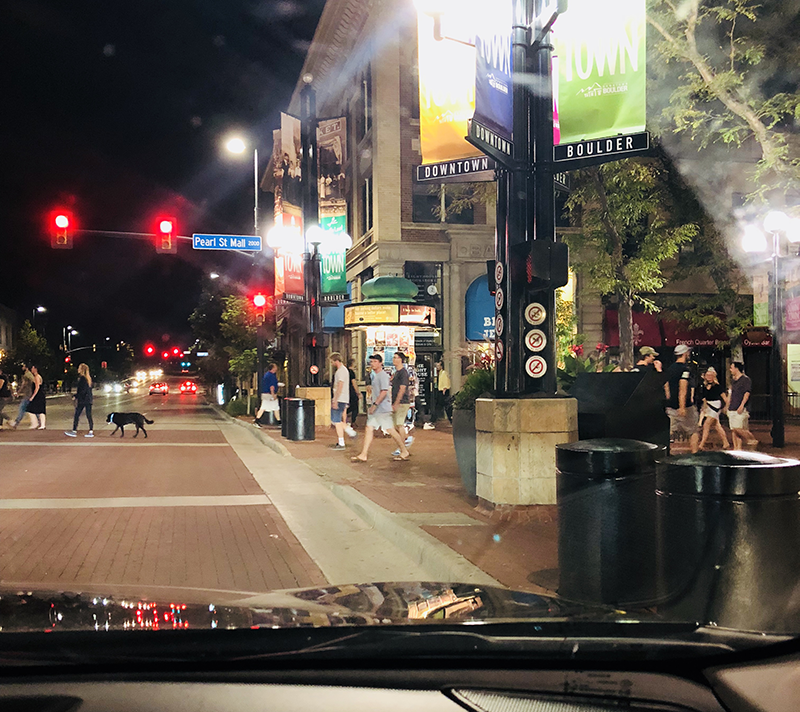 After driving through the Rocky Mountains on I-70 and arriving around 11pm on a Friday night, I never imagined I’d be awoken by the sound of street music and crowds in the trendy town of Boulder, Colorado as we drove through to find our hotel. It. Was. Incredible! The hotel? Hotel Boulderado, one of the most famous landmarks in the town for more than 100 years. Hotel Boulderado, an iconic classic, is the beating heart of Boulder, Colorado. 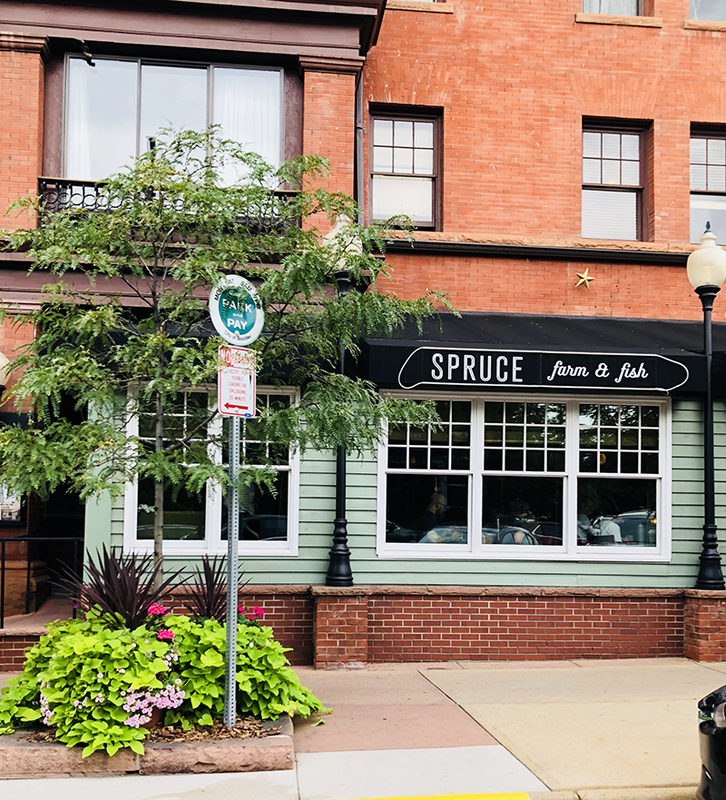 It offers an eclectic social scene with incomparable hospitality, enticing restaurants & lounges, and is the perfect destination just Northwest of Denver a few short miles. 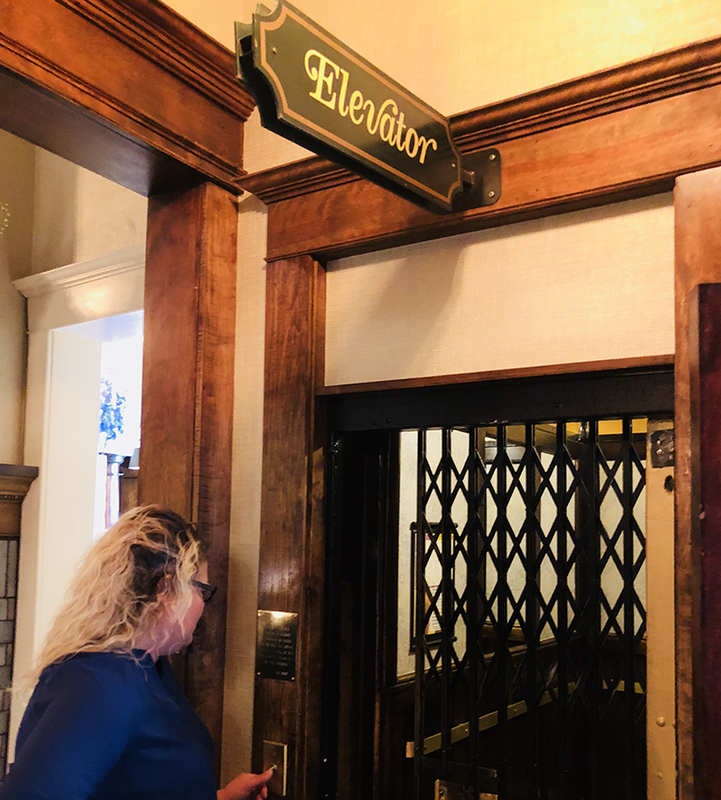 After checking in to our room and having the valet park our car we were greeted by an attendant to take us to our room via the original Otis elevator. 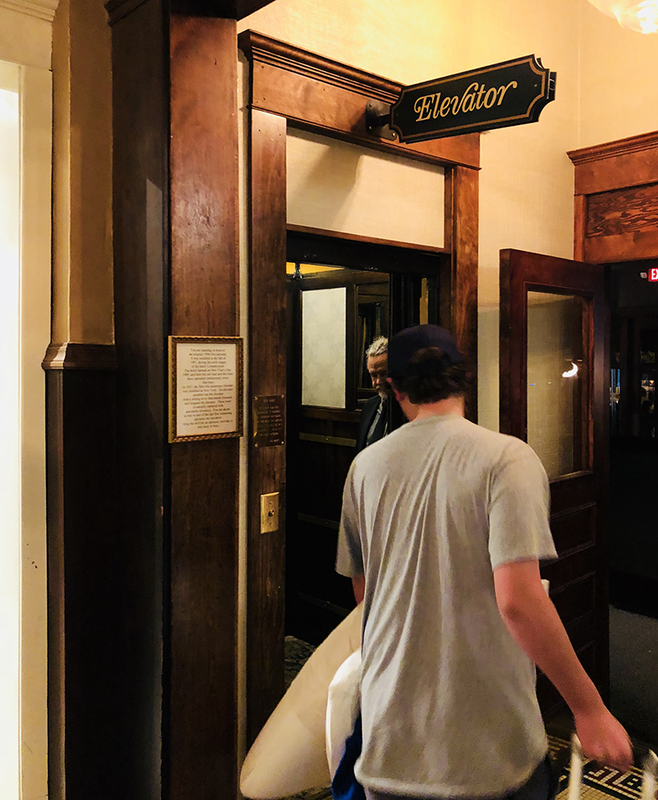 If you’re familiar with historic elevators then you’ll know what a treat we had being taken to our room on an Otis. There’s only a few left in the United States that are still in operation! 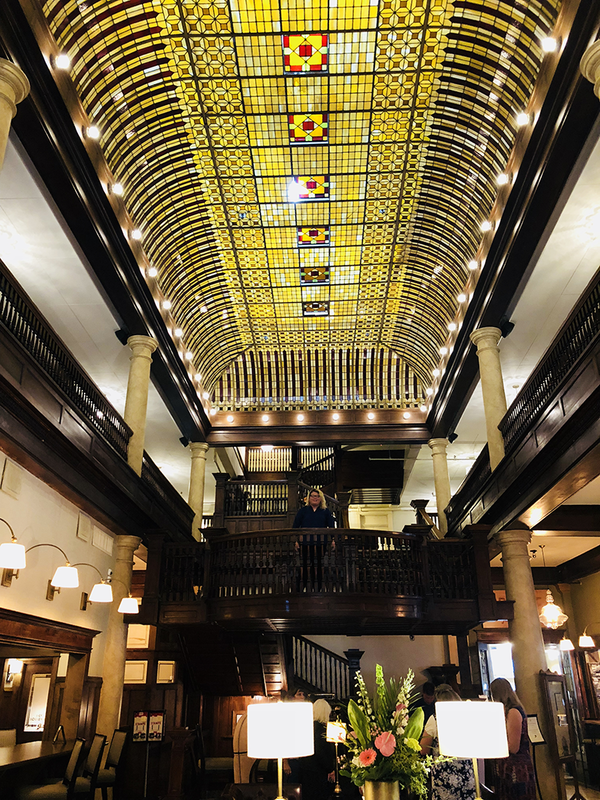 After walking through the entrance of the hotel you can look above to see the gorgeous stained-glass ceiling overlooked by the majestic cantilevered cherrywood staircase, high above Victorian mosaic floors. Although Hotel Boulderado has kept the charm of its’ historic past, the hotel embraces the modern and unconventional style of Boulder today. 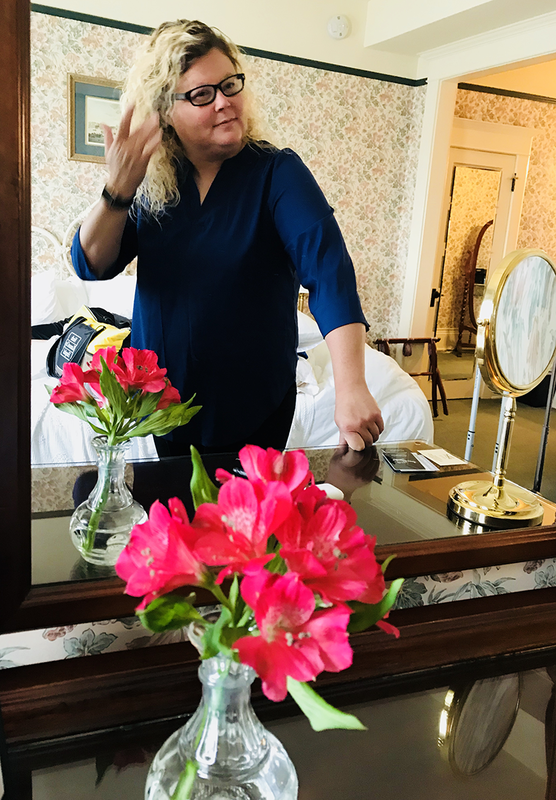 Whether you love Victorian or modern rooms, Hotel Boulderado has you covered. The Historic Wing of the hotel boasts Victorian-inspired rooms with charming decor, plush furnishings and modern amenities. The North Wing, newly renovated in 2016, features modern furnishings, decor, and amenities along with contemporary nature focused artwork that capture the ambiance of the Rocky Mountains. From the large windows the hotel offers views of Downtown Boulder, the Rocky Mountain foothills, and the Boulder Flatirons. All rooms include complimentary Wi-Fi, premium cable channels and complimentary coffee. Our room had the most luxurious and comfy king-size bed. 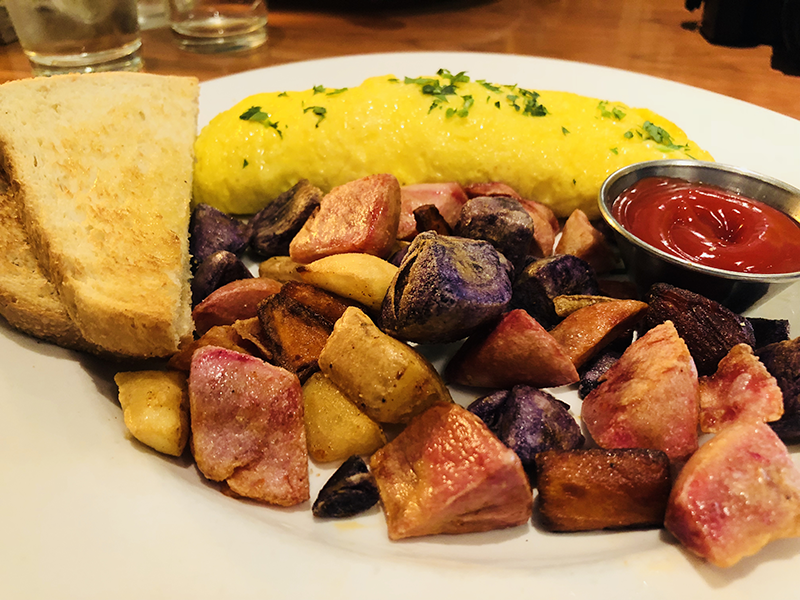 Besides the usual hotel amenities, Hotel Boulderado has in room dining, an on-site fitness center, luxurious Aveda toiletries and a complimentary shuttle service – just to name a few. Hotel Boulderado has three restaurant and bar options including License No. 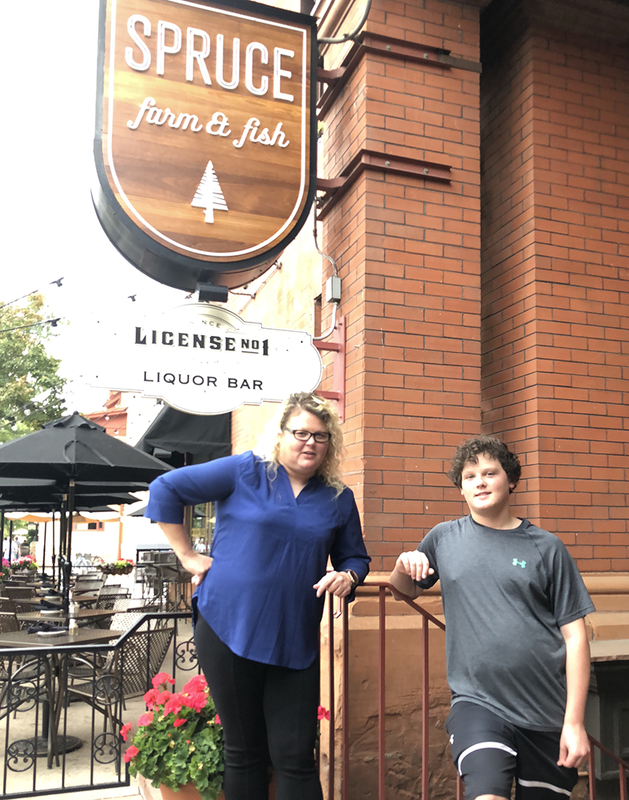 1, Spruce Farm & Fish and the Corner Bar. I can’t wait to visit Boulder again to visit License No. 1 and the Corner Bar while they’re open. Although we did arrive Friday night, we were completely exhausted after the long haul from Las Vegas and were ready for bed. I did get a tour of License No. 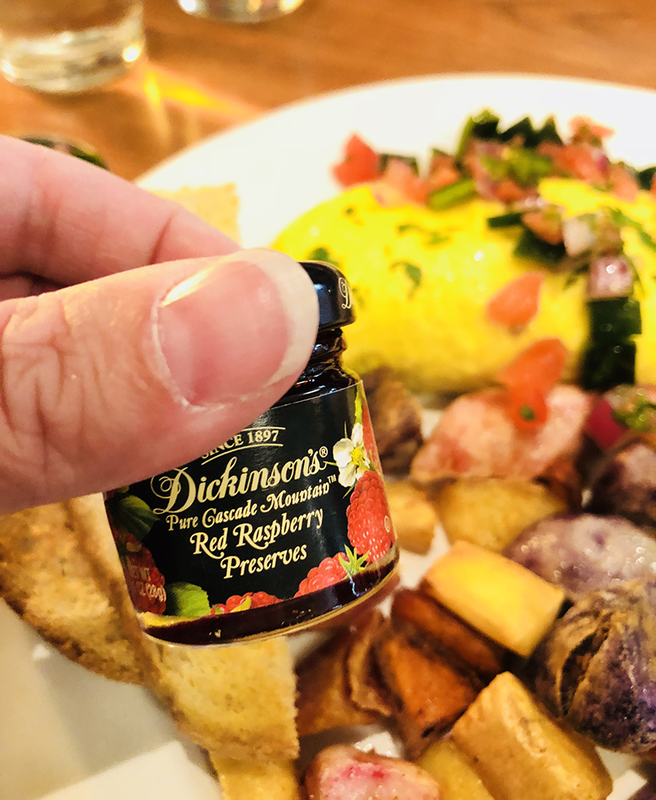 1 Saturday morning and let me tell you… it’s amazing! 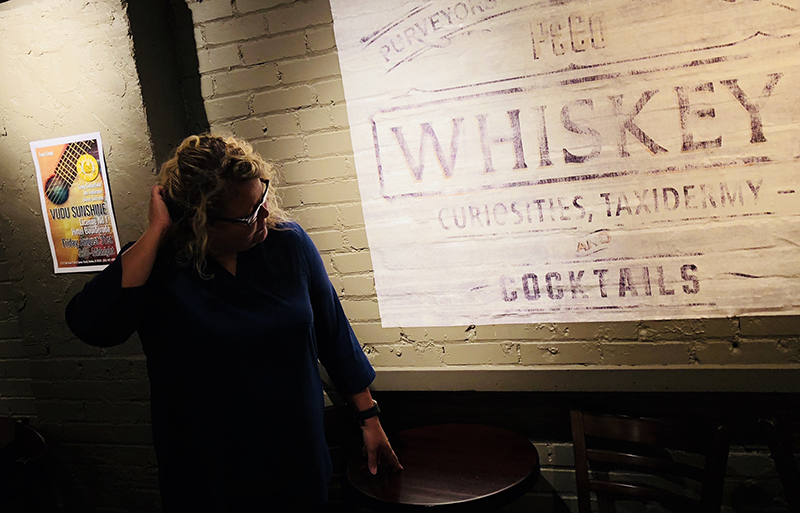 Known as a speakeasy, License No. 1 is the holder of one of Boulder’s first liquor license after citywide prohibition was lifted in 1967. It is located in the basement of Hotel Boulderado and a must visit during your time in Boulder. I can’t wait to visit again with my husband or girlfriends to enjoy a night here! It also offers a behind-glass-view of the workings of the Otis elevator! The Corner Bar is an outdoor patio at Hotel Boulderado and considered a hot spot in the summer months. A hot spot indeed! It was definitely lively when we arrived! Looking for a quit bite on your way out the next morning after your stay? Boxcar Coffee Bar in the lobby serves coffee, tea, juices and handmade pastries. 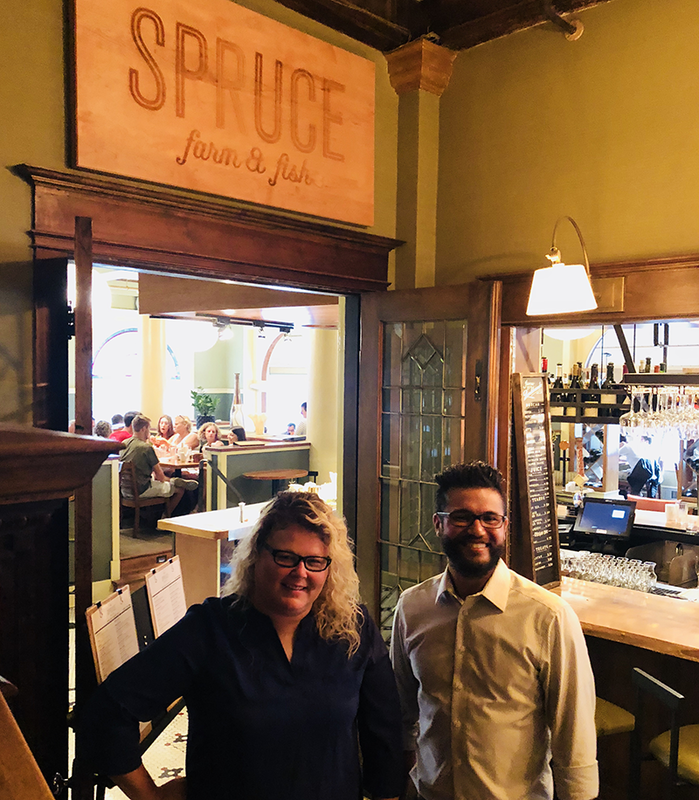 Although I highly recommend taking your time and sitting down to enjoy a meal at Spruce Farm & Fish. 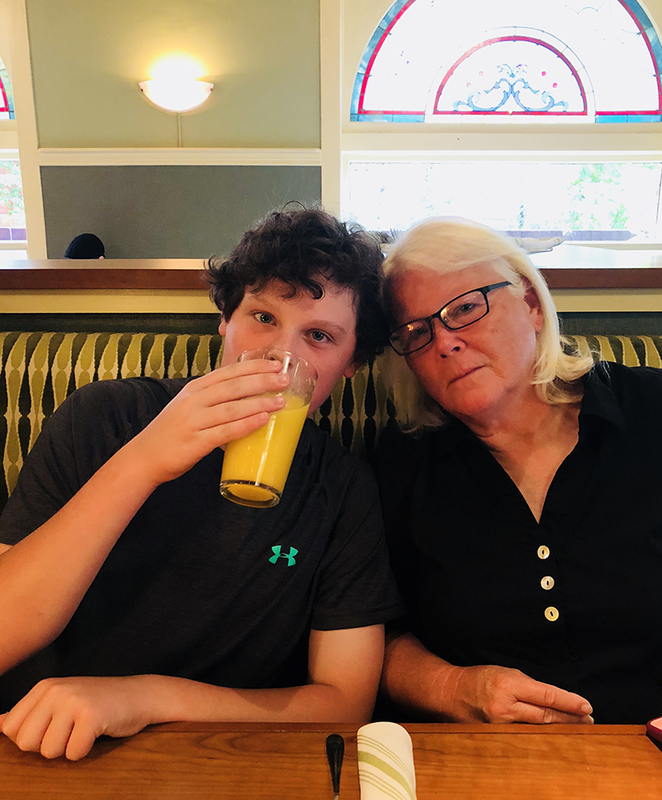 I saved Spruce Farm & Fish for last because we got to enjoy breakfast at this signature restaurant before our departure. It was incredible! From the staff to the food, everything was wonderful. Our waiter, Taylor, exceeded our expectations! He did a phenomenal job from taking our order to making sure we had everything we needed. We were also greeted by the restaurant manager, Maiki, and had a lovely chat with him. He was fantastic at his job and made sure everything was to our satisfaction. 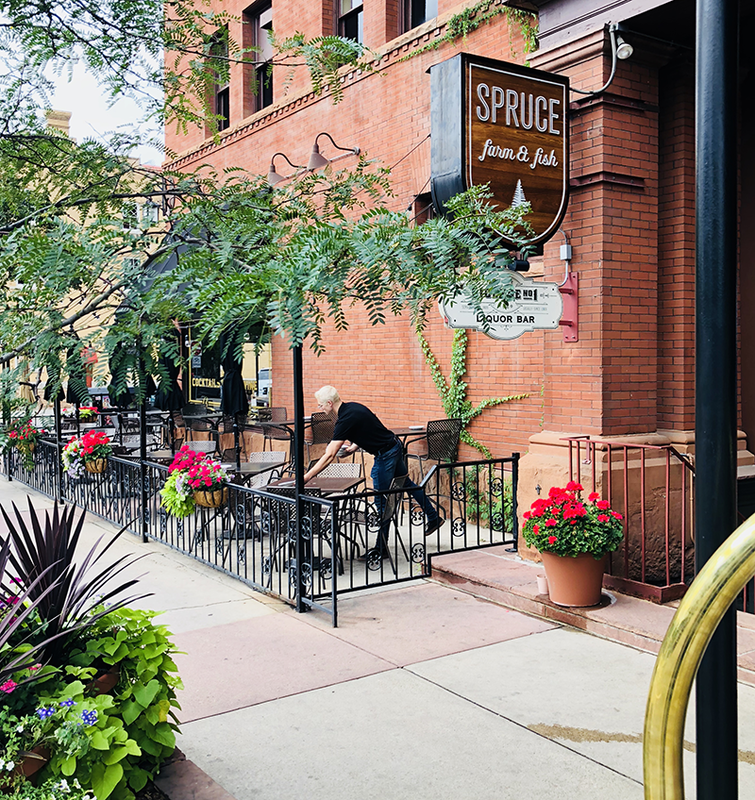 Where 13th meets Spruce in downtown Boulder, there stands a hotel at the intersection of grandeur and conviviality. 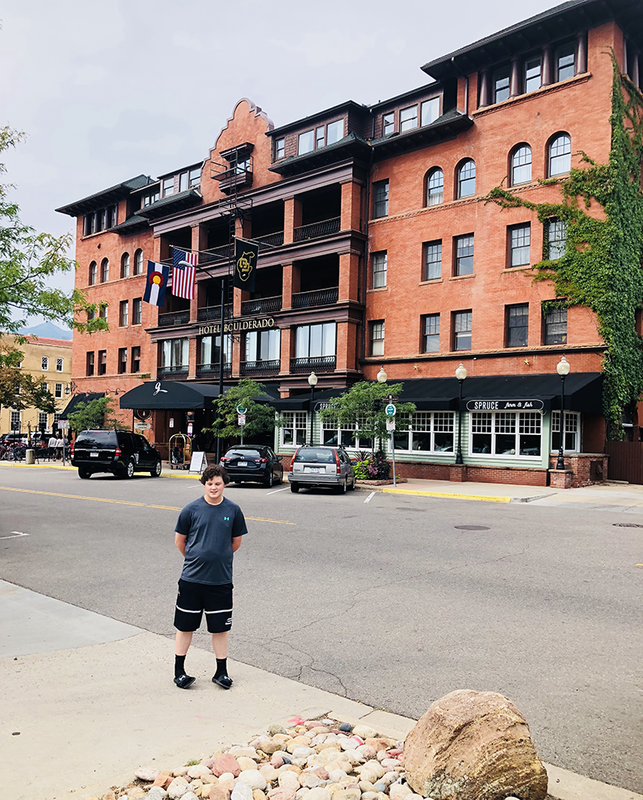 For more than 100 years, Hotel Boulderado has been one of the most famous landmarks in Boulder, Colorado, the trendiest town in America. Guests choose among 160 rooms and suites, many with views of the iconic Boulder Flatirons, Rocky Mountains, and charming downtown Boulder. 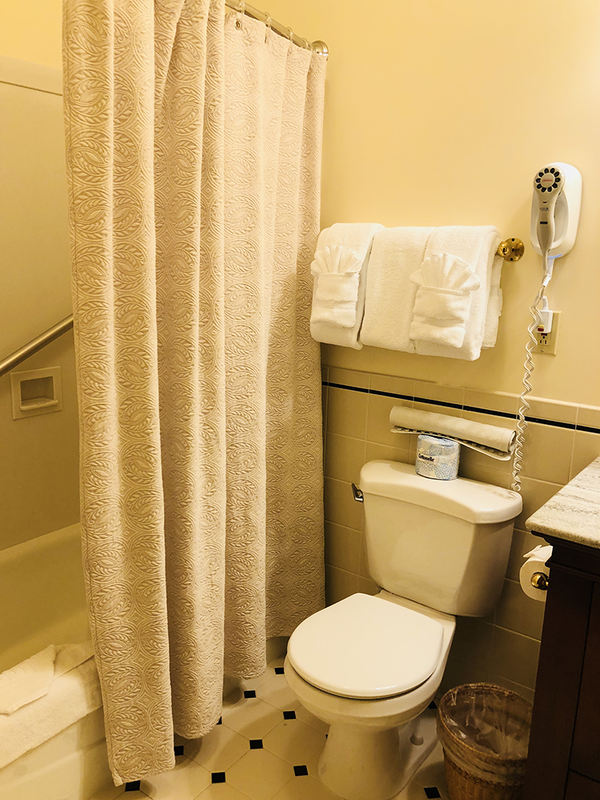 The light-filled rooms have either Mountain Modern or Victorian décor and are all equipped with the latest amenities, including complimentary Wi-Fi, high-end bedding, and modern bathrooms with Aveda toiletries, plush Boca bathrobes and 100% cotton bath linens. There are King or Queen guestrooms and suites available in both the historic and contemporary sections of the hotel. 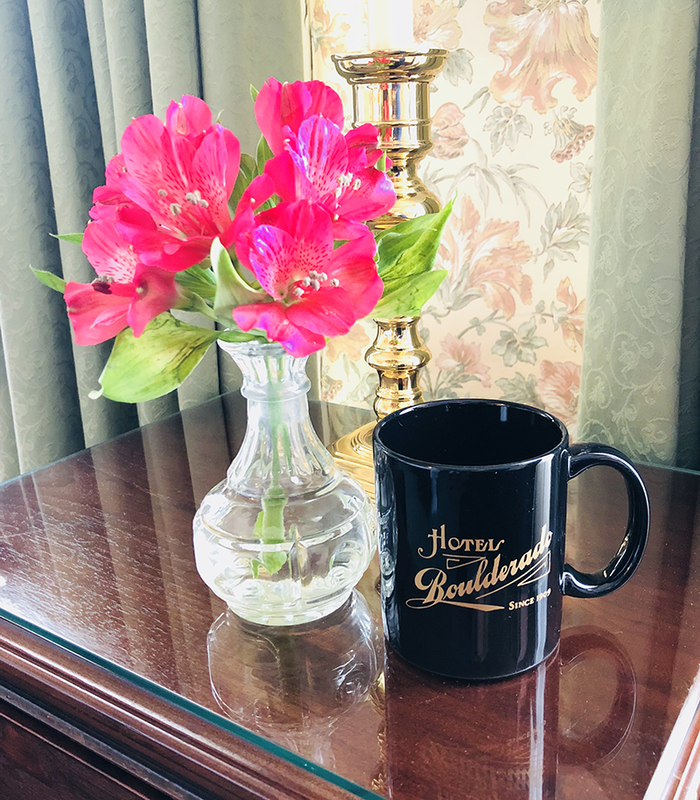 Groups of guests may prefer the lovingly restored Carriage House located just across the street, where they can enjoy all of the benefits of the hotel in a more intimate setting. Hotel Boulderado is located steps from Pearl Street Mall, the artistic center of the city and Boulder’s number one tourist attraction, but guests can also explore further afield by arranging to have the hotel’s Mercedes van or Rolls Royce Silver Shadow II transport them to the nearby sights. 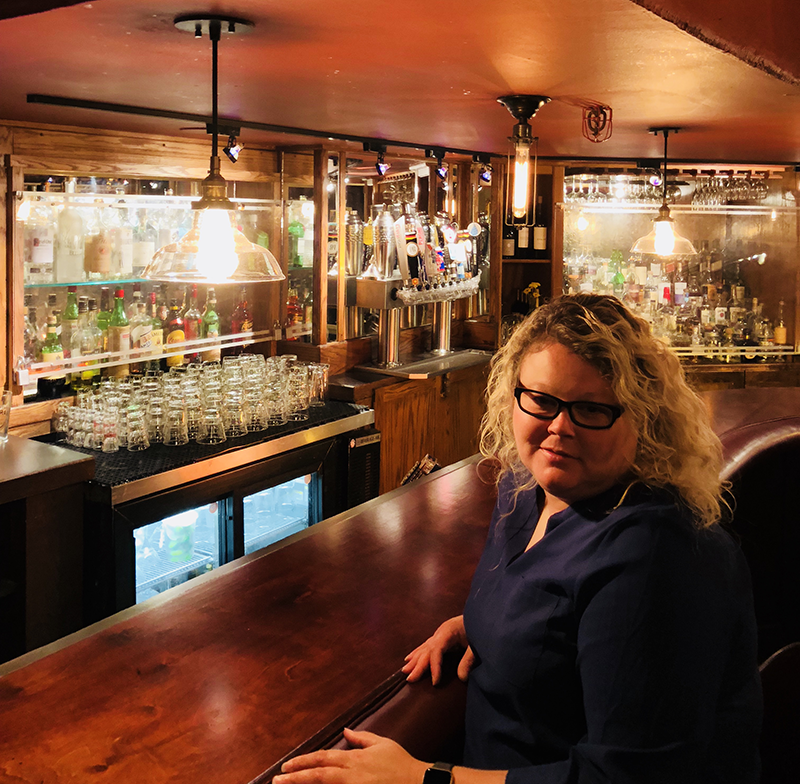 Throughout the years, this City of Boulder landmark has been the place to see and be seen, having hosted everyone from Ethel Barrymore and Douglas Fairbanks, Sr., to Robert Frost, Benny Goodman, and Louis Armstrong. 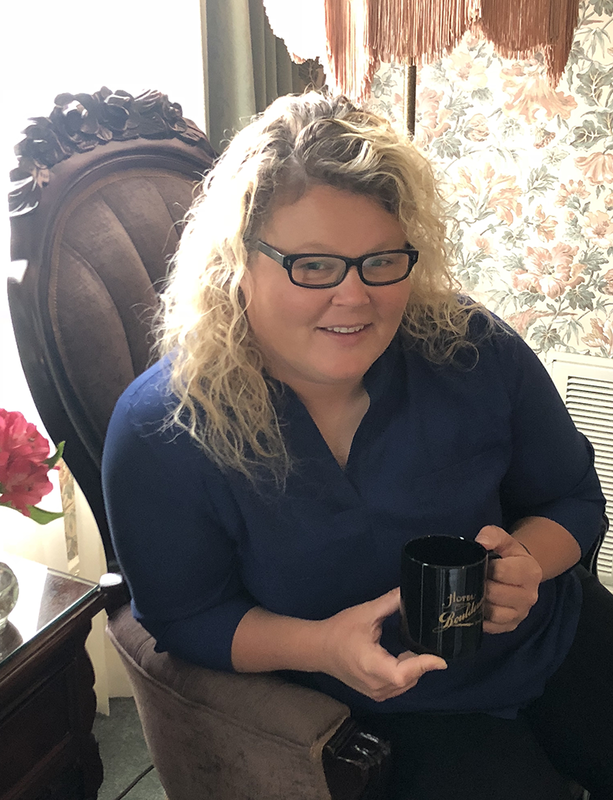 Today the hotel continues that social tradition, with upcoming events including wine club tastings, traditional holiday teas, live music in the lobby and open mic nights and special events at License No. 1. And the annual Grand New Year’s Eve Gala is every bit as decadent as their inaugural party on December 31, 1908. Hotel Boulderado is ideally suited for weddings and group events. The hotel features more than 10,000 square feet of flexible meeting and banquet space and thousands of couples have said, “I do” on the sweeping staircase overlooking the lobby. 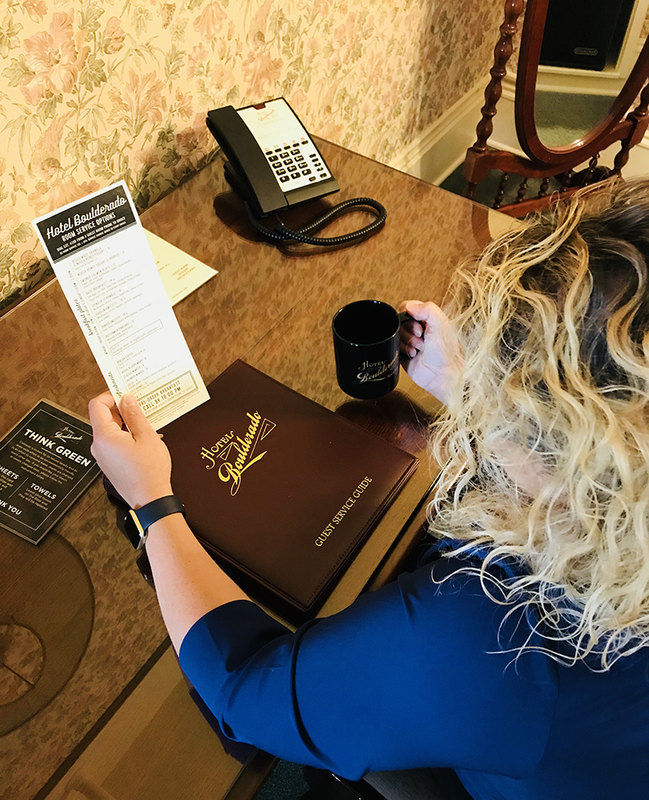 The hotel prides itself on being a good corporate citizen, with an award-winning recycling program, certification as an EPA WasteWise partner, and monthly energy audits. In Summer 2017, more than a century after its completion, the property debuted an updated lobby and mezzanine with contemporary decor and arranged to encourage conversation. The award-winning redesigned space, with amenities tailored to modern-day guests, preserved and honored the hotel’s historic feel while ensuring the Hotel Boulderado is able to offer the comforts and atmosphere that will keep this beloved property a relevant and celebrated part of Boulder’s scene moving forward. 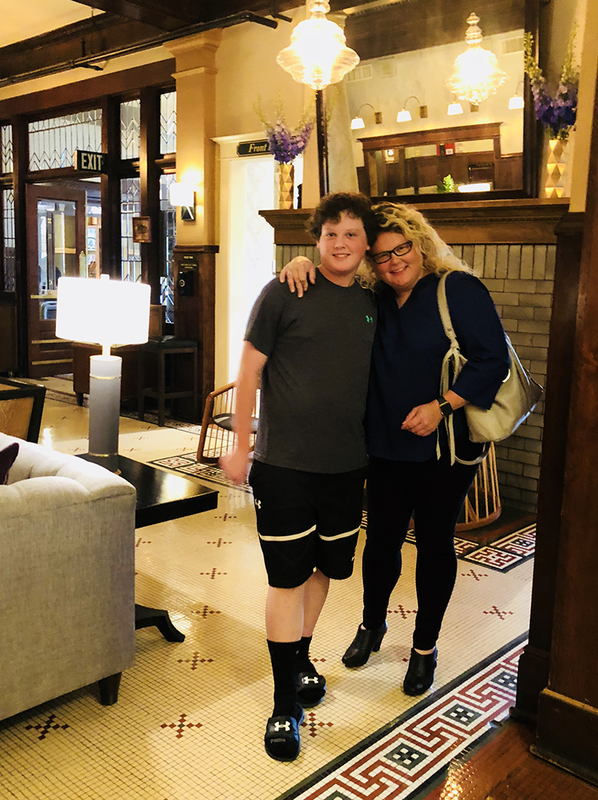 The first luxury hotel in Boulder, the townspeople named it “Boulderado” (a combination of the name of their city and state) in the hopes that no traveler would ever forget where they had stayed. 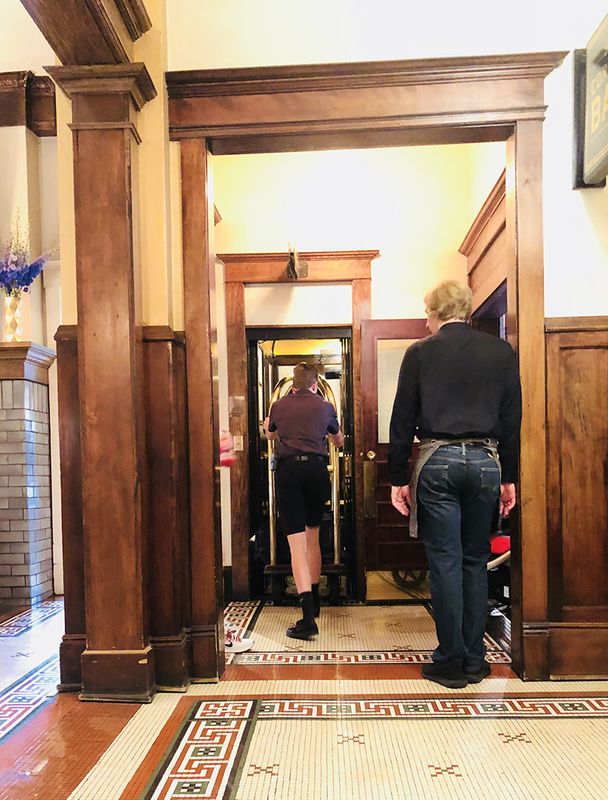 For more than 100 years, guests have been enjoying the turn-of-the-century splendor, graciously appointed rooms and creative cuisine and libations at Hotel Boulderado. This city landmark on the National Registry of Historic Places continues to be the beating heart of the People’s Republic of Boulder. Have you visited Boulder, Colorado or other trendy towns? Comment below and share with us!